Porcelain veneers are an effective and popular cosmetic dentistry option that can greatly improve a smile. They are frequently used to repair chips and cracks in teeth, along with stains, discoloration, gaps, and other cosmetic dental issues. 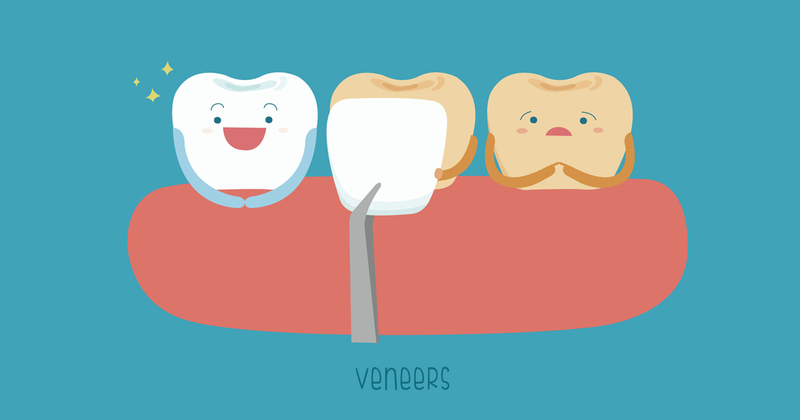 These concerns can easily be repaired with either porcelain veneers or crowns, with the extent of your dental issues deciding whether veneers or crowns are best. If your concerns are mostly cosmetic, veneers are recommended because they provide the most dramatic cosmetic improvements. Yet the higher cost of veneers causes many patients to feel that they are simply unattainable. Before assuming they’re unaffordable, visit our dental practice in Waldorf for a personalized estimate and our attractive payment options that can put porcelain veneers within your reach.